For the longest time, mankind depended on the pen. We even made idioms on the seemingly harmless writing implement like ‘pen is mightier than the sword’. If you think about it, though, there was nothing that special about the mighty pen. It was just a bit of ink that was put in a plastic case and let out onto the paper in extremely small quantities. Does this sound similar to any other device that you’ve been using lately? Of course it does because, at the end of the day, your printer is nothing but a highly advanced pen! If you use your printer often, then you’ll probably claim that this advancement makes all the difference because it makes the printer significantly better than the pen. You would be right but there’s a counter argument too. 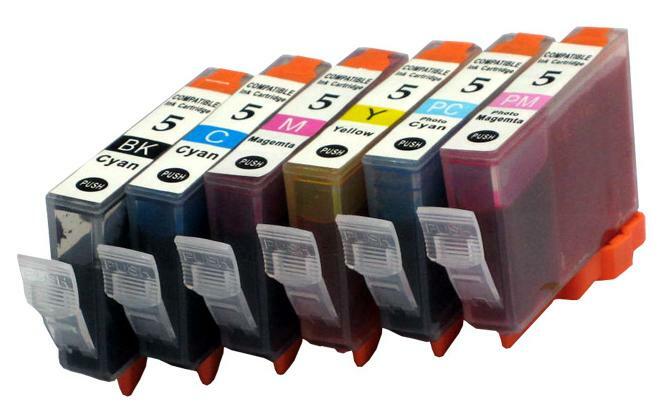 The refills or cartridges used in your pen are nowhere as expensive as the cartridges used in your printer. This is possibly why you’re looking for cheap inkjet cartridges and cheap toner cartridges. Effectively, while the upgrade from a pen to a printer makes your life easier, it also makes it difficult in some other ways. There’s no printer related problem bigger than having to replace inkjet and toner cartridges. The incredibly expensive nature of printer cartridges force most people to start looking for cheap inkjet cartridges and cheap toner cartridges, the moment they get that dreaded low ink warning. However, the expensive nature of printer cartridges also means that a single mistake in buying the cartridges can turn out to be extremely costly. While this is undeniable in the case of OEM cartridges, it is relevant in the case of cheap inkjet cartridges and cheap toner cartridges as well. After all, you don’t want to buy a cartridge and realise later that you bought the wrong one. That would just mean that you’re buying the same product twice with the first one going waste. It sounds silly but you have no idea how many people actually end up buying the wrong cartridge because they didn’t remember their printer model or cartridge model right. When it happens to Inkjet Wholesale customers, we’re happy to replace the unopened cartridges but even we can’t take back opened cartridges. Other retailers don’t even give their customers this option so you need to carefully jot down or remember either your printer model or your cartridge model. This is true even if you’re going after cheap inkjet cartridges or cheap toner cartridges of the mould that we sell. There are basically three ways through which you can find the model of your printer or cartridges. On The Cartridge to Be Replaced: The cartridge number is always written on the package of a cartridge as well as the cartridge itself. 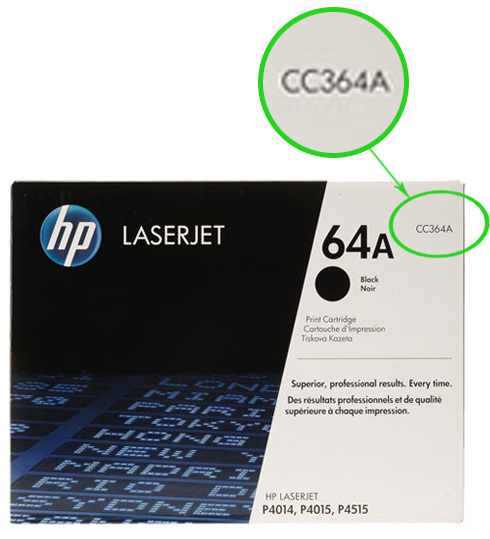 One thing that you should be careful of while checking the model number on the cartridge like this is that, sometimes, new printers come with promotional cartridges which are smaller than the actual cartridge that you have to get. These are cheap inkjet cartridges and cheap toner cartridges that Original Equipment Manufacturers (OEM) put in new printers to save money. On The Manual of The Printer: A better option would be to check the cartridge model number as well as the printer model in the manual that came with the printer. On The Cartridge Card: Some OEMs give a special card with their printers. These cards contain information on the printer and the cartridges used inside the printer. The first thing that people think when they have to replace their cartridges is to buy it locally. This seems the natural reaction as that is how most people are raised. However, buying cheap inkjet cartridges and cheap toner cartridges online is a much better option because of myriad reasons. Here are some. Doorstep Delivery: When you buy your cartridges from an online provider like Inkjet Wholesale, you get the benefit of having the cartridges delivered to your doorstep. This has two advantages. The first is that you save time because you don’t have to go to the local store and come back. 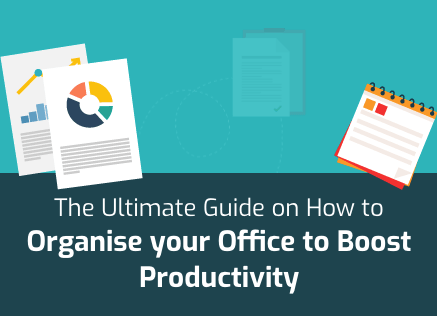 If you’re busy, then this could be an incredible advantage. The fact that you don’t have to travel yourself has another benefit i.e. you save money on fuel or public transportation costs. Since you’ll save this money every time you have to replace your printer cartridges, the savings could add up to be significant. 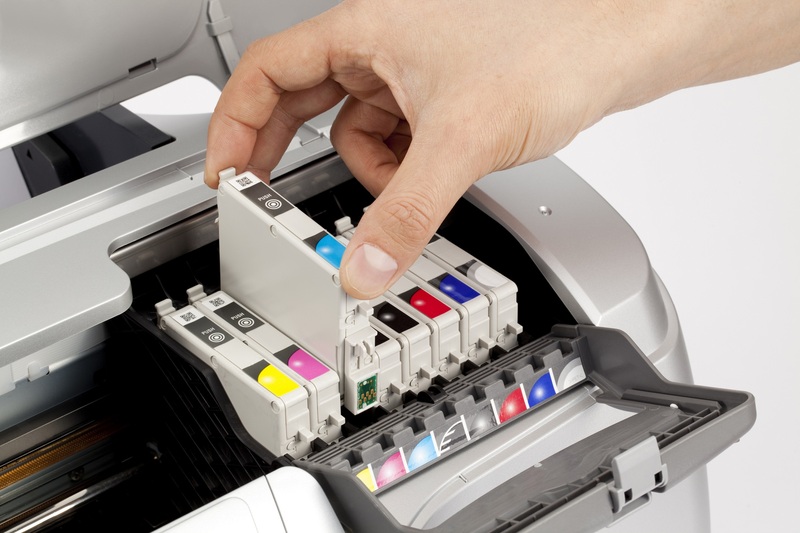 Cheaper Options: An online website has the capability to provide you cheap inkjet cartridges and cheap toner cartridges because they don’t have to worry about store upkeep and operational costs. Moreover, online retailers also have the benefit of buying their cartridges in bulk. This means that the final price of the cartridges is much lower than what you’ll find locally. Guarantees: Most reliable online sellers provide consumer focused guarantees. For instance, at Inkjet Wholesale, you get 100 percent lifetime guarantees on cheap inkjet cartridges and cheap toner cartridges. This means that if the cartridges malfunction at any point in their whole life, then you can have them replaced at no extra cost. Expert Help: Local cartridge providers almost always hire the cheapest help possible. This means that these salesmen don’t have the expertise to really help you make the right choice. In fact, since their contracts are based around incentives, they will try to sell whatever is available as opposed to pointing you in the right direction. 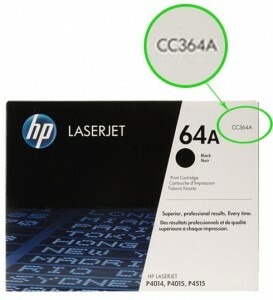 There are many online retailers of cheap inkjet cartridges and cheap toner cartridges. Unfortunately, all of them may not be reliable because some are just there to make a quick buck. 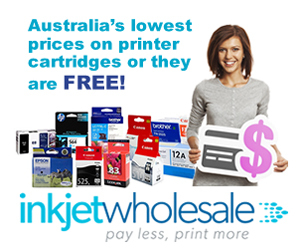 If you choose to buy your cheap inkjet cartridges from Inkjet Wholesale, then the purchase is easier because of the aforementioned doorstep delivery, cheaper prices, and 100 percent lifetime guarantee. When you reach Inkjet Wholesale, the first thing you should do is click on the brand of your printer and the type of cartridge you need. For example, if you own an Epson inkjet printer, then you should click on the Epson ink cartridges page. Once you’re at the appropriate page, you’ll see three dropdown options. The first two are for those of you who know the model number of the cartridge they need to buy. The first of these options is for compatible but cheap inkjet cartridges. You’ll find cheap inkjet cartridges for virtually every printer ever made in this dropdown. Although Inkjet Wholesale offers the complete guarantee on compatible ink cartridges, if you don’t want to buy generic cartridges and prefer OEM cartridges, then the second dropdown menu is for you. Again, you’ll find model numbers for all ink cartridges available for the brand that you’ve selected. The third dropdown is for those of you who were unable to find the model numbers of your cartridges. This dropdown contains printer models. Once you select the right printer model, you’ll be taken to a page which contains all the possible cartridges that you can use for it. Simply pick the one you want, place the order, and voila, you’re done. The cartridge will be delivered to you at the address you provided.